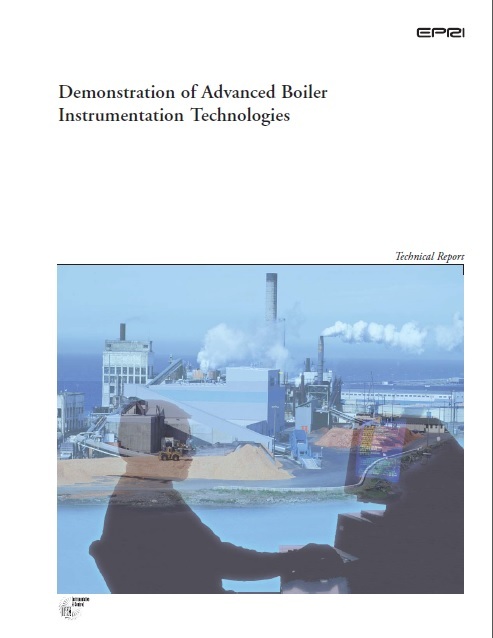 Demonstration of Advanced Boiler Instrumentation Technologies Technical Report by EPRI includes New and increasing limits on emissions (in particular, NOx) and new emphasis on heat rate have underscored the need to measure flue gas constituents more accurately and in more locations. Utilities are making large capital investments in boiler improvements and emission control devices. These investments can be enhanced through the use of innovative, on-line instrumentation closer to the furnace combustion zone. Traditionally, sensors for flue gas.